A devilish person, who creates daring artificial illusions; one wishing to “become higher than God”, according to the Bible. Still, Muslims believe that Allah is sleeping at night, so it’s a truly VJ’s time. Well, ok, let’s delve not in religious comparisons, but in a modern history. Remember first MTV shows, those good-looking broadcasters of music news and gossips? Don’t believe your eyes, this is the first testament of a VJ. Ask yourself a question. What about behind-the-scenes processes? How has this or that visual thing actually been created? Who do you think made the compilations of video clips, which later became mainstream? Who did shoot them so that every single shot can be looped (repeated) endlessly? Who had to scan dozens of videos, shorts and artworks for finding something outstanding, original and stunning? Initially, this is a hard teamwork. Therefore, there’re lots of specializations in the field of video art, like in any other field. 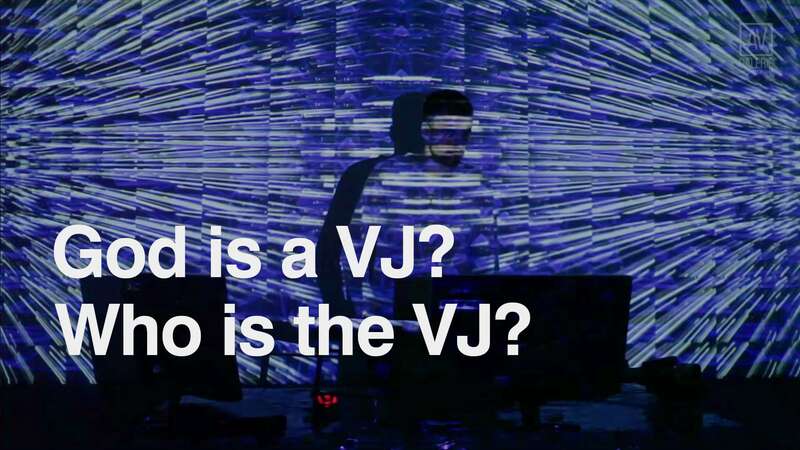 Frankly speaking, the terms of word ”VJ” used to transform radically since that time. I am not going to list the names of all those handy-dandy computer art geeks, experimenting with video and computer technology from the wild 60s until now in US nor bohemian French and British artists proactively transforming “happening” into a form of public performance. You have Google and tons of librarian literature for satisfying your intellectual thirst. If you want to find out who is a VJ, just visit any of LPM events, taking place all over the world. What are we witnessing as mass VJ at the moment? 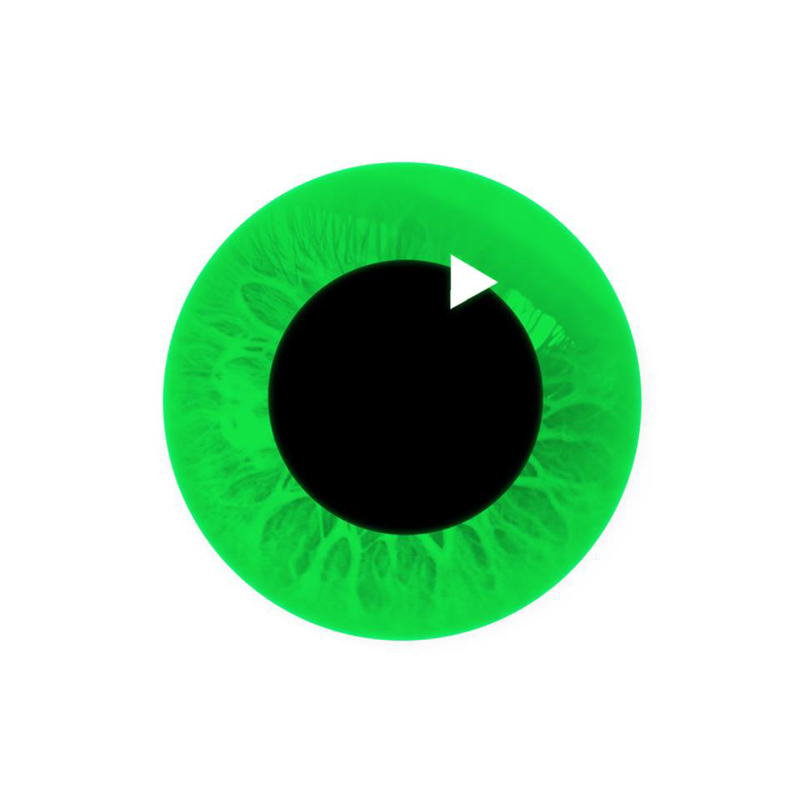 Usually, it’s a person transmitting visual materials on the screens during the party or concert, without any actual idea or personal style. No one actually bothers (except professional community responsible for standards implementing) if this is a live montage, privately created dedicated visuals, vj loops, pirated content played from a disk or etc. raving friends, who were lucky enough to enjoy a free entrance to an event. Screw that! 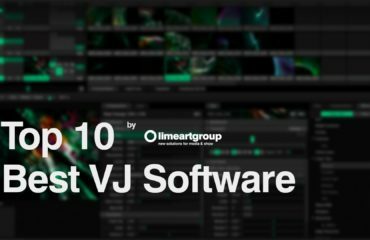 Never ask yourself what is likeable, create new awesome stuff; this is the second and last testament of a real VJ. 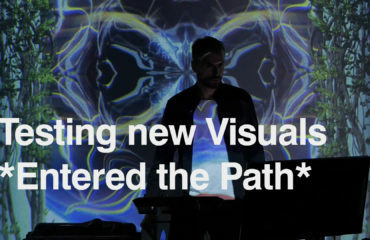 Tracing subject to its core it happens that VJ’s content attracts tons of attention, by a montage technique, a unique plot or idea, a creative message, or characters he creates with his work, so he is lucky to have a talk with musicians and connect with them in order to create a video clip for their new album. Rarely, if he’s a talented video or 3D graphics content producer, a VJ can become a part of a team tripping on concert tours with a musical band, sell his visuals for advertising and event agencies, involve into various promo campaigns. If he’s good in live mixing of footages (video clips, cut and effected in a variety of ways) he can become a resident of a night club or the whole music fest, where it’s possible to become noticeable for some scandalous content streamed on a big screen while a set of a dull DJ. 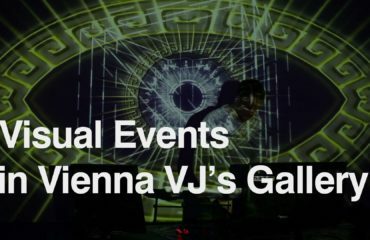 The third meaning of VJ is a glam person, collecting art shorts, animations or experimental graphical materials on a private video channel, but remember that recent copyright infringement laws strictly forbid sharing unauthorized content, so usually these should be personally manufactured and owned. Those angels responsible for architectural mapping process shouldn’t even be considered VJs as they usually prefer to be called “mappers”. Just be attentive and watch titles in video reports from such kind of events and you’ll soon become familiar with all roles and names of the studios in this complicated process.